SARASOTA COUNTY – Florida Highway Patrol arrested a suspect in a fatal hit and run crash that took place May 20th. The crash took place as 32 year old Joshua H. McNamara was driving on U.S. 41 Tamiami Trail in a 2004 Ford Expedition sport utility vehicle, approaching the intersection with Short Drive. At the same time 19 year old Zachary R. O’Bry was crossing U.S. 41, heading east as McNamara approached. 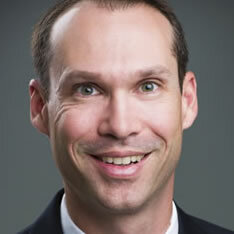 At approximately 11:38 P.M., McNamara failed to see O’Bry and crashed into the pedestrian with the full-sized SUV. O’Bry was taken to Sarasota Memorial and pronounced dead. 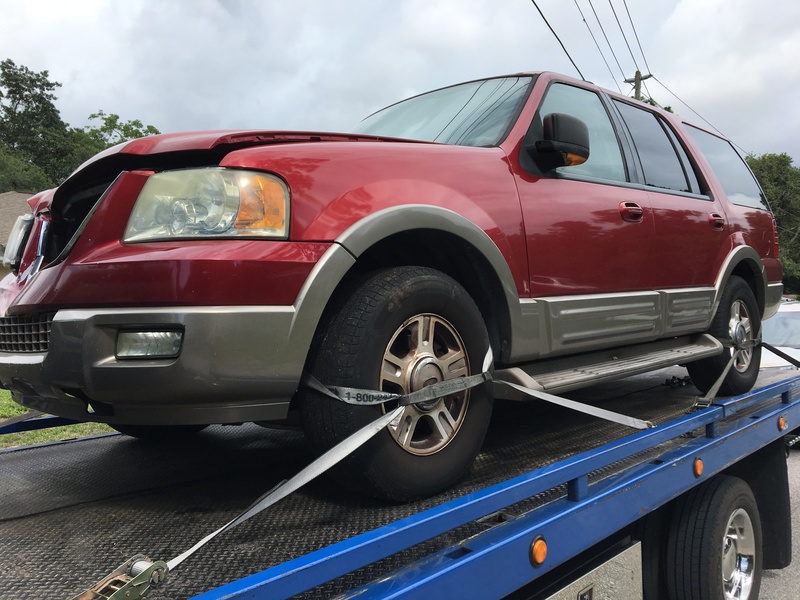 After striking O’Bry McNama fled the scene, however witnesses were able to describe McNamara’s SUV as a maroon 2000 – 2005 Eddie Bauer Edition Ford Expedition to law enforcement. Florida Highway Patrol continued the investigation into the crash and was later able to locate McNamara’s vehicle parked and covered at his home.